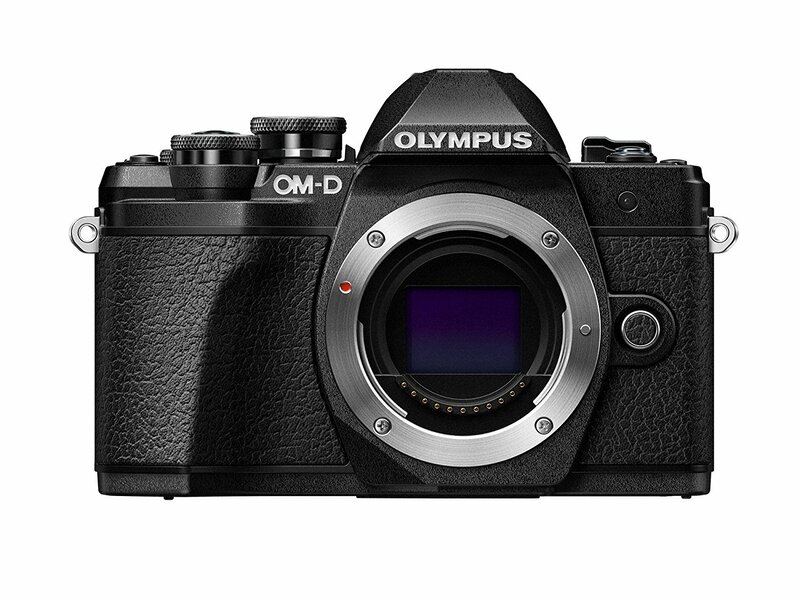 Olympus E-M10 Mark III was just officially announced! 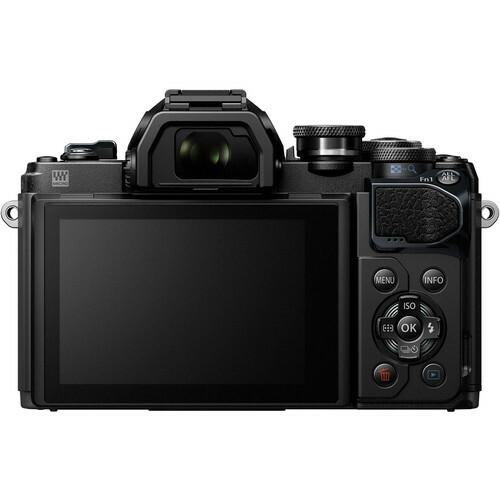 It is a low-cost, SLR-style mirrorless camera, featuring a 16MP Live MOS sensor, the company’s latest TruePic VIII processor, 5-axis image stabilization and a 121-point contrast-detect AF system. 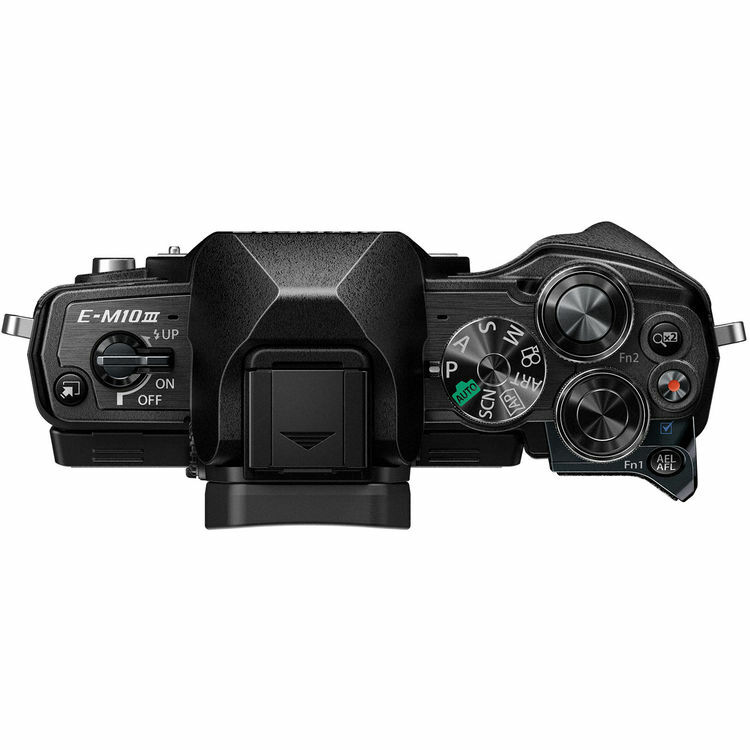 Olympus E-M10 III costs $649, available for pre-order at Amazon/ B&H/ Adorama. It will start shipping on September 30, 2017.